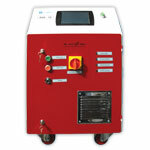 Hot runner systems (HR) are commonly used in plastics industry from over 40 years. One or twin independent refrigeration circuits. 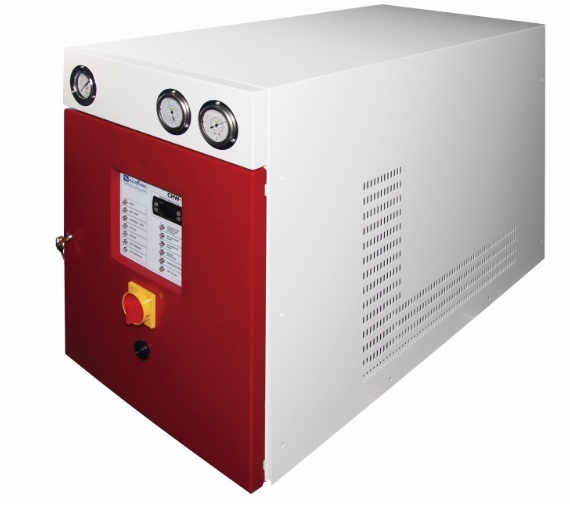 Compressors work in full or part load automatically according to heat load. 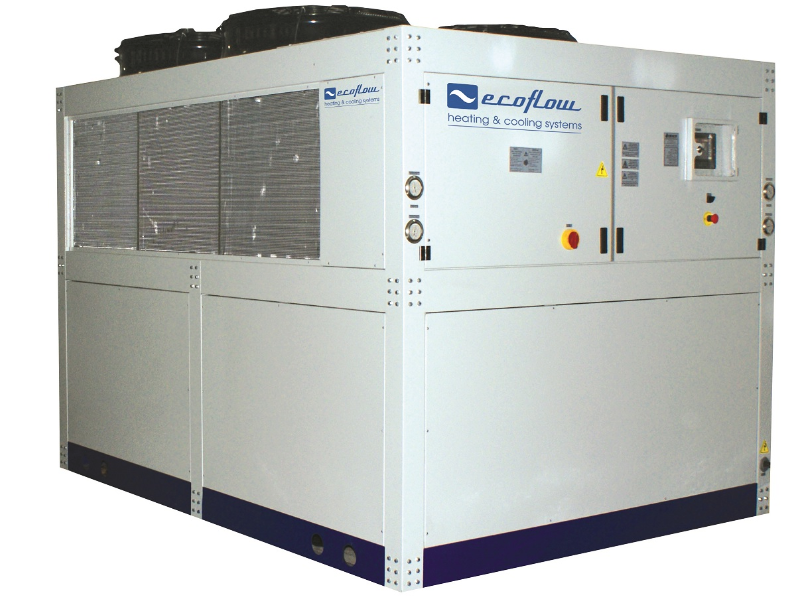 All models equipped with piston or scroll type highly efficient compressors. 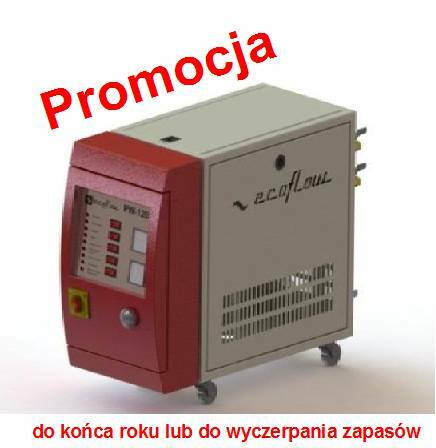 synonim: tempering units. 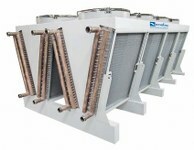 Temperature water cotrollers dedicated for stabilization of process temperature control in industry process. Working temperature +40ºC up to +180ºC. Sequential injection enables opening and closing valve gate nozzles accordingly to precise time sequence settings. 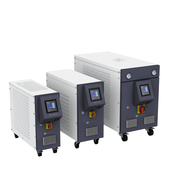 The wide range of mould temperature controllers and chillers is dedicated for the most demanding customers in the processing of plastics, rubber and die-casting. 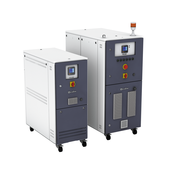 Free coolers CDW series are designed for closed loop cooling circuits. CDW using ensures less energy consumption while being enviromentally friendly.